Mexico City’s most important avenue, Reforma, is undergoing major changes in density, involving luxury apartments, retail and office spaces. The question is: what happens with everything that is left behind? The adjacent blocks in the different neighborhoods will be affected by these new developments and will work, naturally, as service areas for this new corridor. 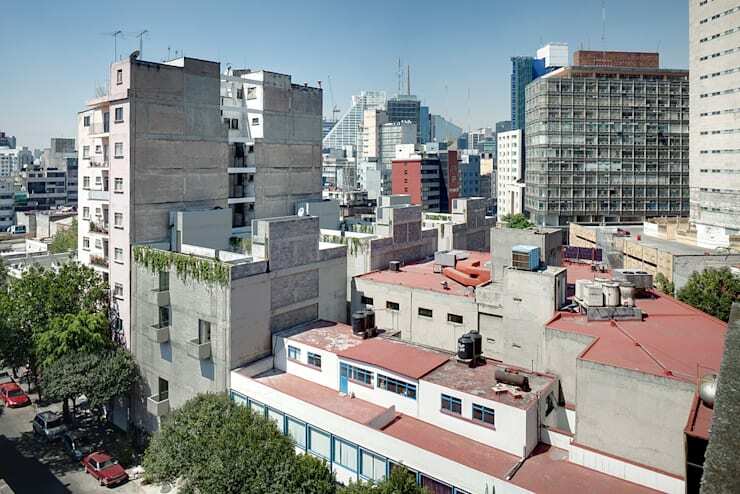 In order to avoid massive gentrification in the area and to take advantage of the empty sites created by earthquakes, it is important to develop low and middle-income housing to compensate for Reforma’s developments and prevent long commutes for people with lower incomes who work in this new area. These blocks must be regarded as part of a symbiotic system that allows them to thrive without competing with new services and luxury housing developments. 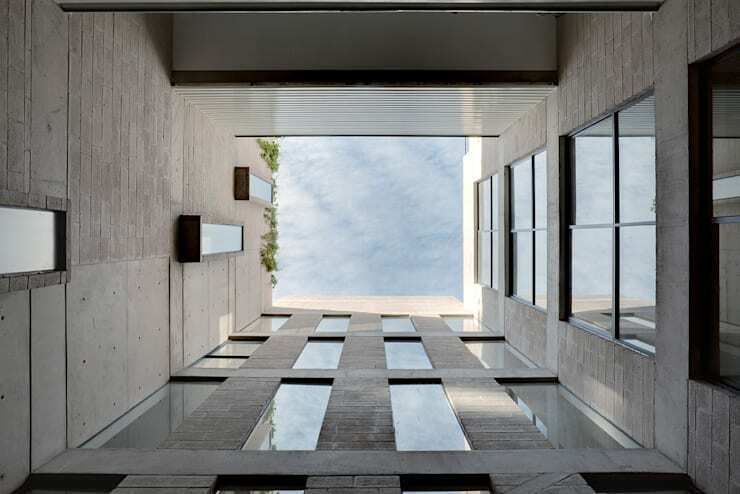 The Lisboa 7 project was able to identify a series of design variables that allow the housing to gain value over time and be part of the existing social fabric. 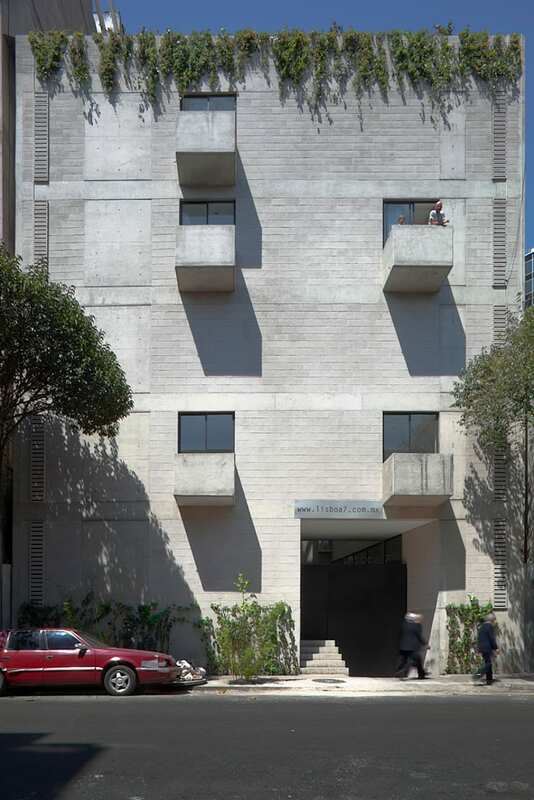 We developed building that was as densely populated as possible by splitting up the maximum density allowed into six volumes. Each volume is 3.60m wide and the separation between them is of four meters. This allowed each space to have cross ventilation and light. All the living spaces face westward; the east side is closed almost entirely to provide privacy to each unit. When working with dense housing, the quality of the spaces is very important, so we provide natural light, ventilation and views when possible. 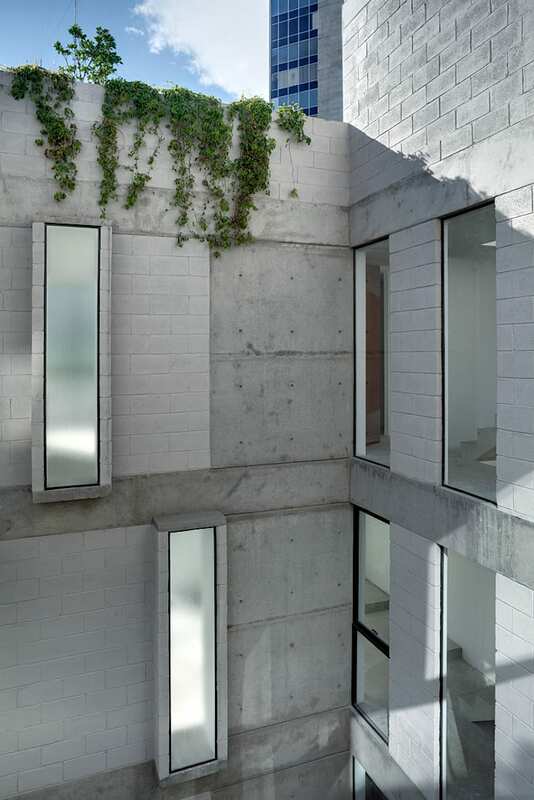 The east façade of each volume is a vertical garden to allow for a nice view from all the units. The project involves sixty modules of 36m2—the minimum required area for housing in Mexico. We incorporate a range of different modular units, from 36m2 (1 module) to 144m2 (four modules). It gives workers the opportunity to apply for loans for minimal housing. The building has five levels and only two corridors, on the second and fourth floors, where the entrances to the 1-to-3-storey units are located. They should be thought of more as a little houses rather than apartments. Each module has a free plan and a service area with water supply for either a kitchen or bathroom and can be programmed to suit each user’s preference. The materials are basic construction materials with no further finishings, cinder block and exposed concrete for the structure. ["IT"] [Published] 15 Scale Strabilianti per una Casa in Perfetto Stile Contemporaneo! 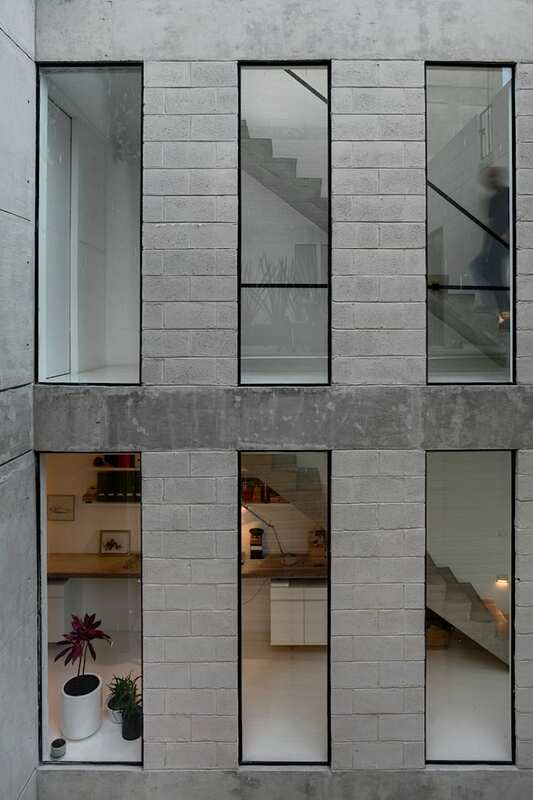 ["MX"] [Published] 15 escaleras de concreto ¡perfecta para casas modernas! 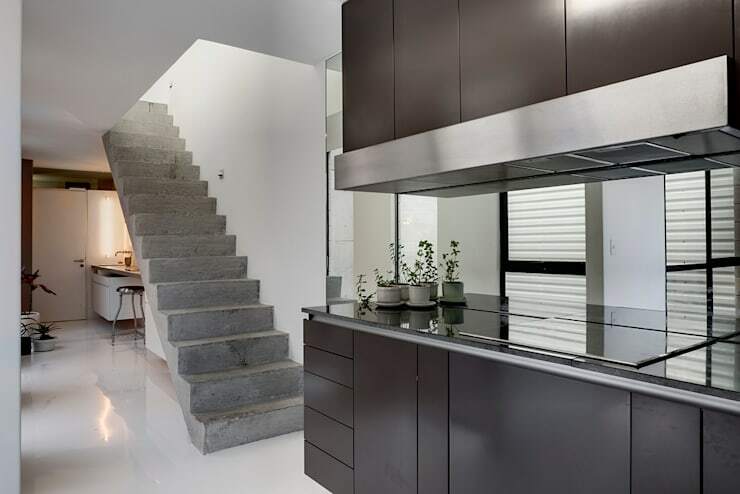 ["ES"] [Published] 15 escaleras de hormigón ¡perfectas para casas modernas! 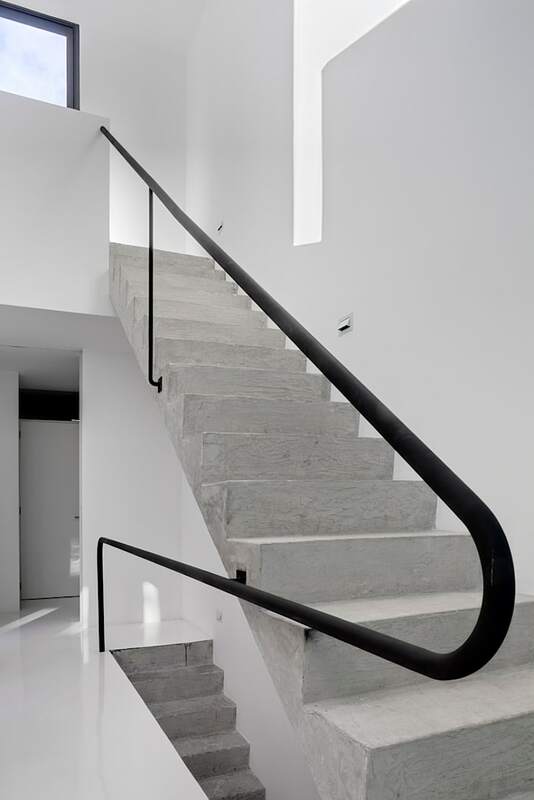 ["CL"] [Published] 15 Ideas para dejar la escalera de tu casa ¡Súper elegante! ["NL"] [Published] Na het zien van deze 15 trappen hou je nog meer van beton! ["FR"] [Published] 15 escaliers qui vont vous faire aimer le béton ! 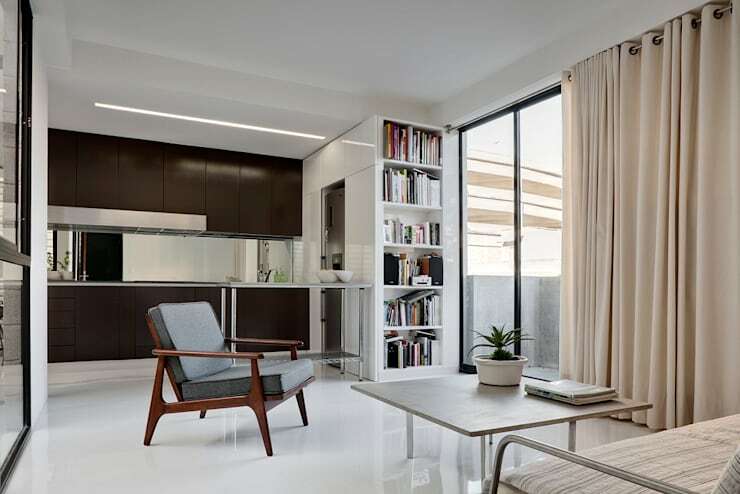 ["MX"] [Published] 20 ideas de almacenamiento ¡perfectas para casas pequeñas!